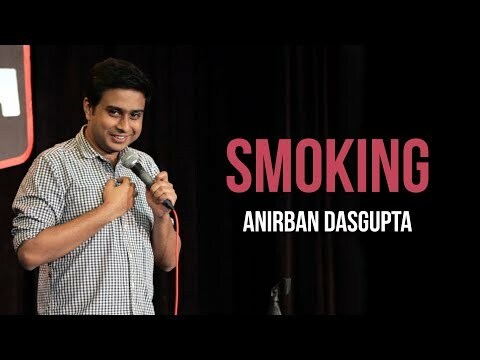 Anirban Dasgupta is an engineer turned corporate salesman turned ... married man by the age of 24. That's a ridiculous age for a Bengali to get married, unless the girl is pregnant. Going by the really smart decision making he had displayed in life, comedy was the next logical move. 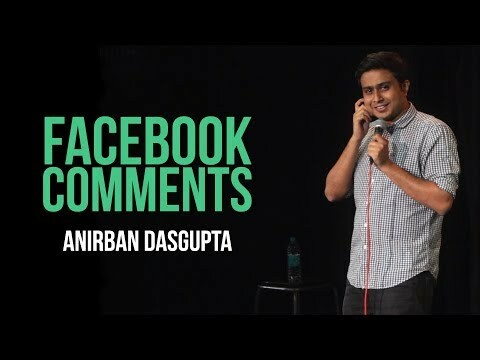 He likes to talk about his inter community marriage, corporate life, politics (because Bengali), Facebook and various current affairs. He is based in Kolkata.